1,447 total shares. Be the next! Save Alan to your Collection. Register Now! 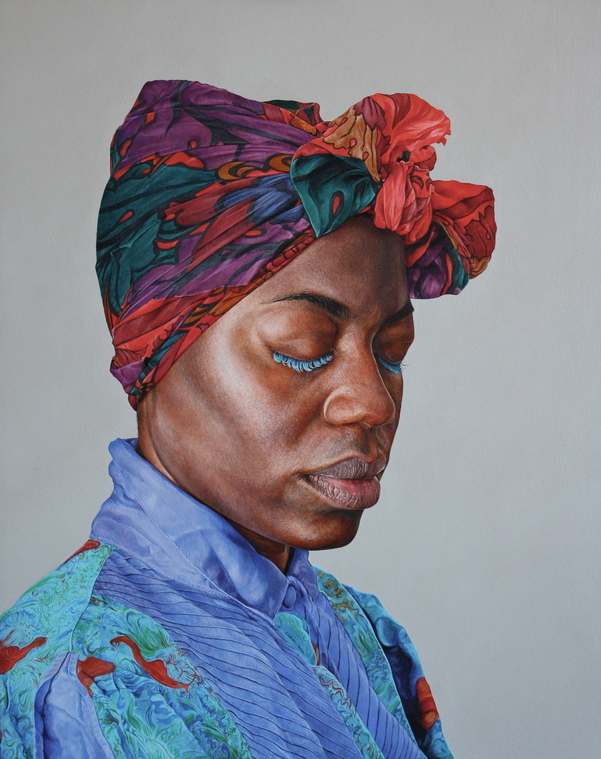 Alan Coulson is a London based contemporary realist artist, working predominantly in portraiture. His artwork is meticulously detailed with a freshness, perceptiveness, and sureness of touch. 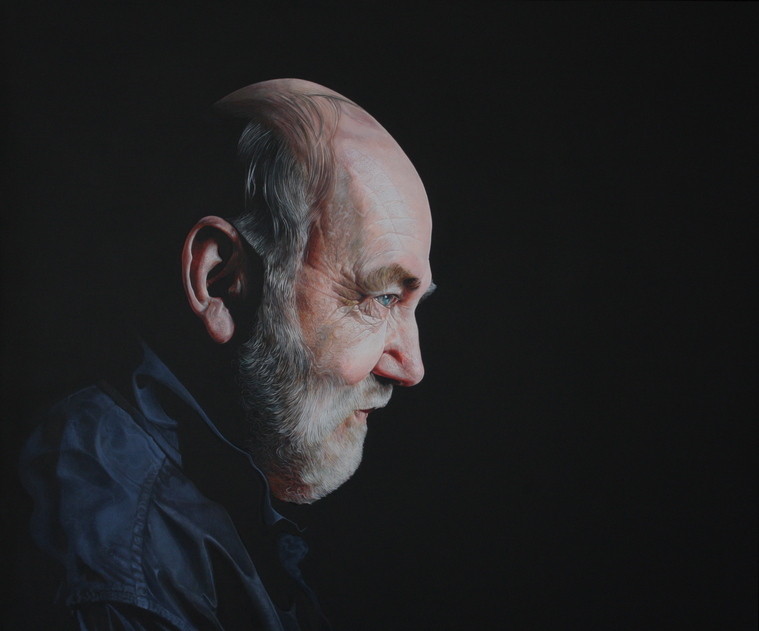 He portrays his subjects in a sensitive manner, capturing moments of stillness and inner reflection. This is the picture I would have chosen to be the front of the book "The Giver"!